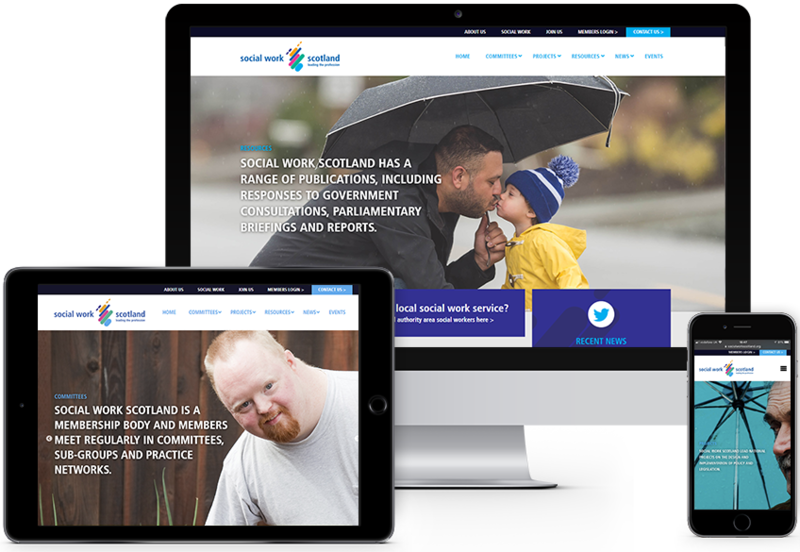 Their old site was looking tired and didn’t fully represent Social Work Scotland. 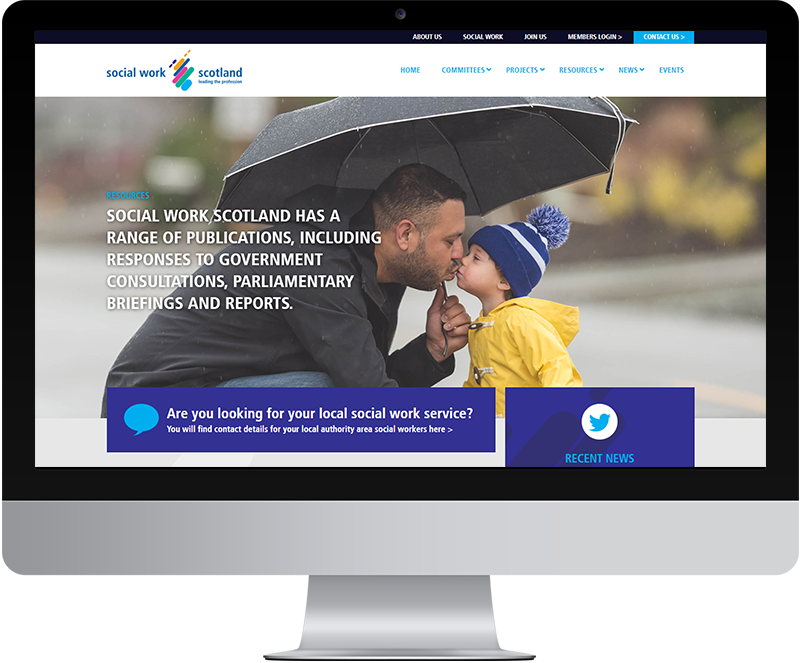 They needed a new website that looked great, was easy for members to use and a breeze for the SWS team to keep up to date. We created a new custom WordPress website, it is fully responsive and we hope it will serve SWS well for some years to come. 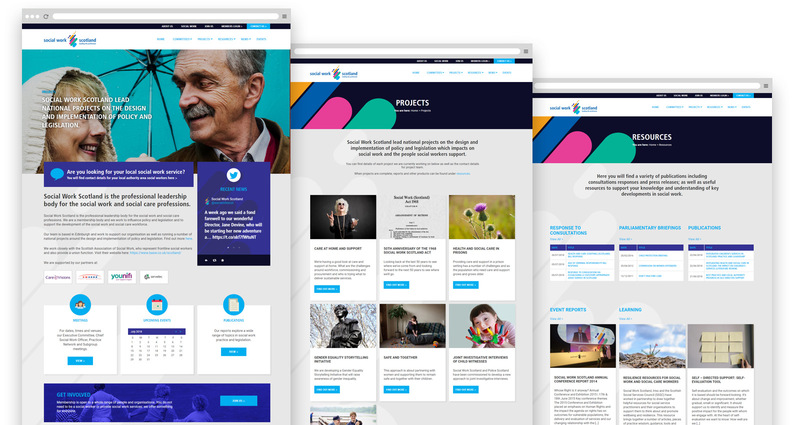 As a professional leadership body for social work and social care professions there was a clear need to move towards a modern mobile responsive website and a flexible WordPress content management system that represented them in a professional and polished way, and could be easily used and updated by all of the in-house team. The existing website was not mobile friendly, bursting at the seams with content, that was difficult to find and was no longer aligned to the visual identity of the organisation. I can’t thank you guys enough for all your hard work, it’s a pleasure working with you. I’m sorry if I’ve been a pain asking too many things!! You’ve done an awesome job.